Go green and get gorgeous! The promise of beauty is as close as the drugstore aisle―shampoo that gives your hair more body, lotions that smooth away wrinkles, makeup that makes your skin look flawless, and potions that take it all off again. But while conventional products say they'll make you more beautiful, they contain toxins and preservatives that are both bad for the environment and bad for your body―including synthetic fragrances, petrochemicals, and even formaldehyde. 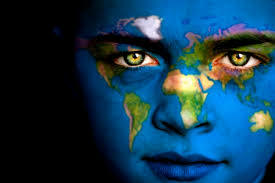 In the end, they damage your natural vitality and good looks. Fortunately, fashion writer, nutritionist, and beauty maven Julie Gabriel helps you find the true path to natural, healthy, green beauty. She helps you decipher labels on every cosmetic product you pick up and avoid toxic and damaging chemicals with her detailed Toxic Ingredients List. You'll learn valuable tips on what your skin really needs to be healthy, glowing, and youthful. 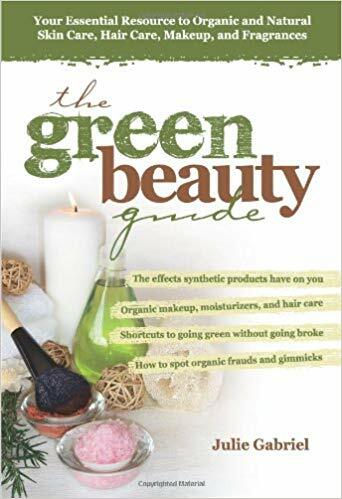 With her friendly, thorough, and helpful advice; fabulous beauty recipes; product recommendations and ratings; Toxic Ingredients List; and a complete appendix of online resources, Julie Gabriel gives you all the information you need to go green without going broke and become a more natural, healthy, and beautiful you.